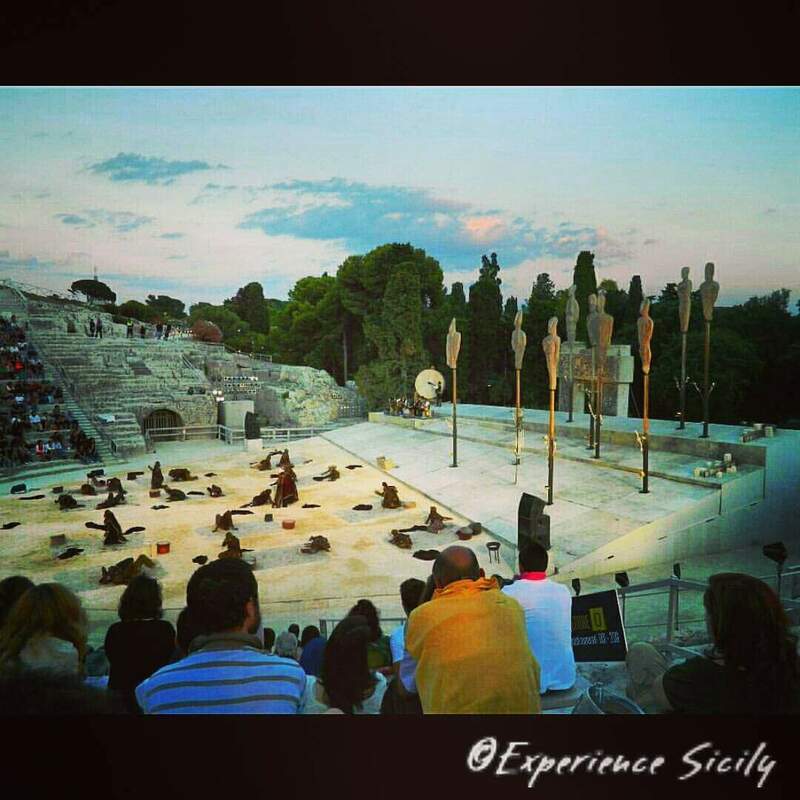 In May 2016, during our Experience Sicily with Chef Melissa Muller tour, we’ll see a performance of an ancient Greek play at the 5th-century-BC Teatro Greco in Siracusa. This photo is from last summer’s performance of The Suppliants by Aeschylus. It was breathtaking!